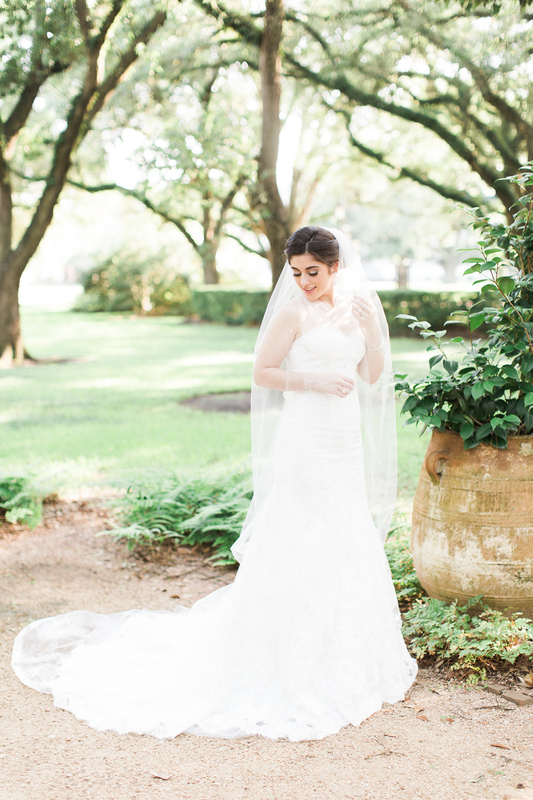 Beautiful Jessica married her high school sweetheart, Jared, in Houston this weekend! 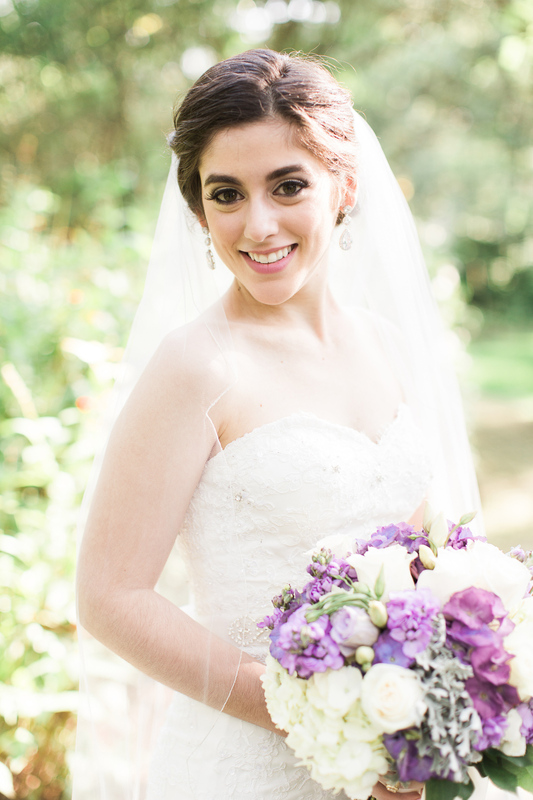 A few weeks before, Jessica, her mom, and I headed to Rice University to take her bridal portraits. The past couple of years spring in Texas has brought an enormous amount of rain, but somehow we got super lucky with a GORGEOUS Texas day. I scouted the university out before the session and found this gorgeous garden, and of course we had to incorporate the stunning architecture! 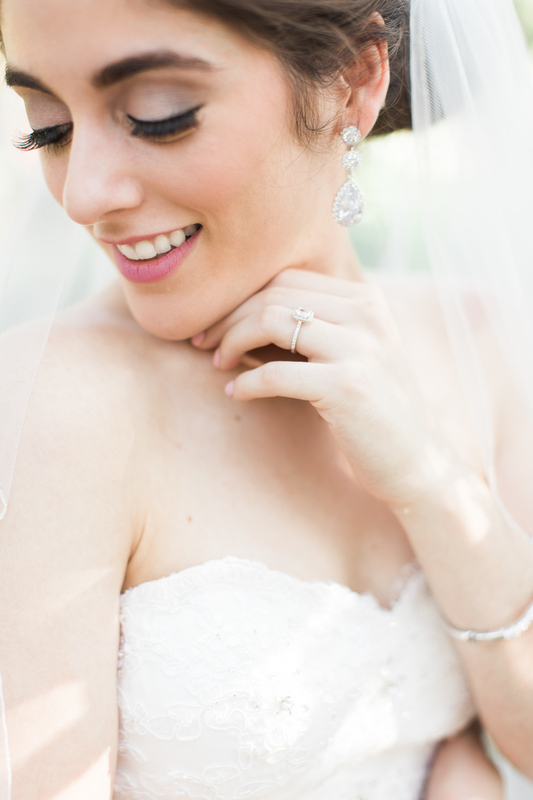 I'm so in love with Jessica's gorgeous green eyes, cathedral veil, and amazing personality! So happy for her and Jared! Megan and Matt have known each other since she was just a little 8 year old girl and he was a 10 year old boy, so it was no surprise to anyone when Matt asked Megan to be his wife. 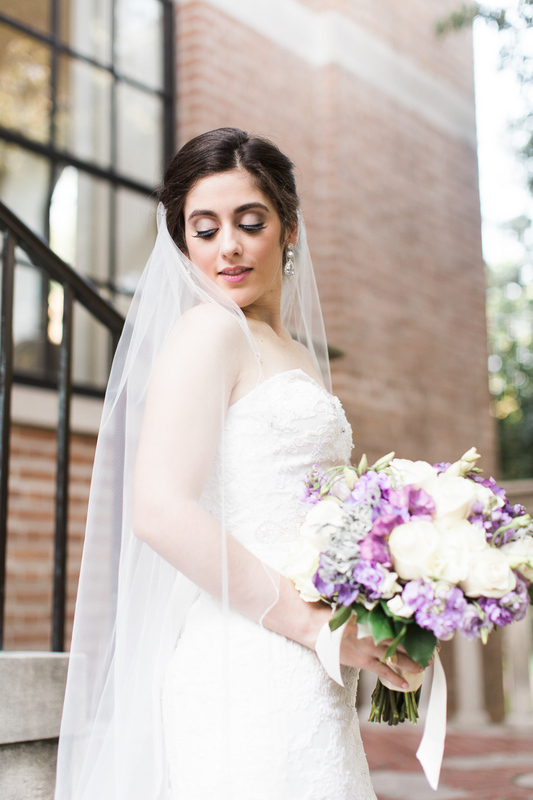 They celebrated their wedding day at the Sam Houston Hotel in downtown Houston, surrounded by those that love them most. It was a overcast day, with a little bit of rain, but the sun came out at the perfect moment. I couldn't be more honored and blessed to have been able to capture Matt and Megan's beautiful wedding day. Enjoy this little look into their lovely day.